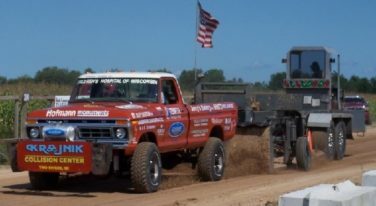 The latest news, partnerships and events for tractor and truck towing and pulling competitions. 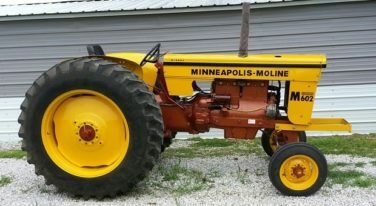 This turnkey tractor is a powerful pulling machine! 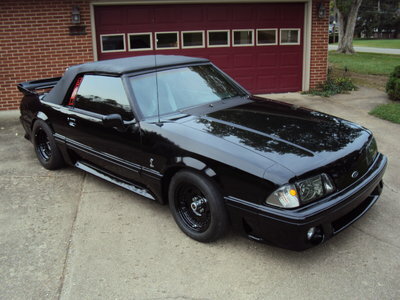 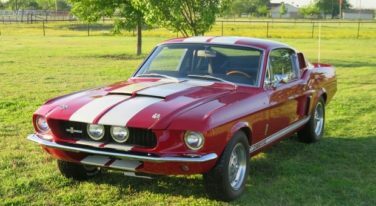 This truly exceptional Mustang is fully documented and museum quality! 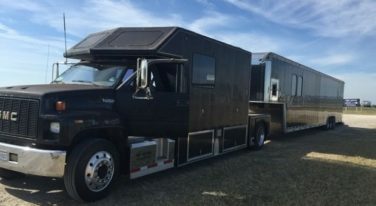 Just serviced, this toterhome’s perfect for fun living on the move! 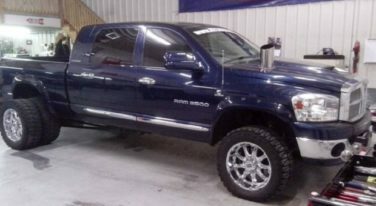 This turn-key mud truck is a proven winner! 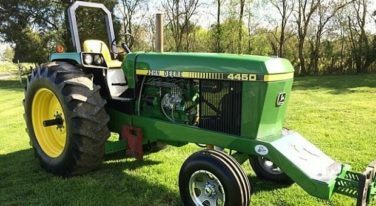 This tractor looks great and pulls even better! 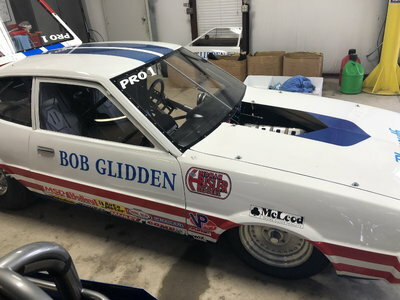 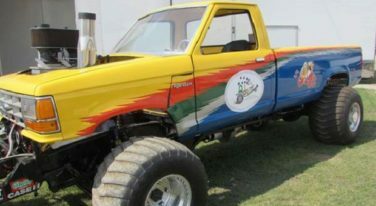 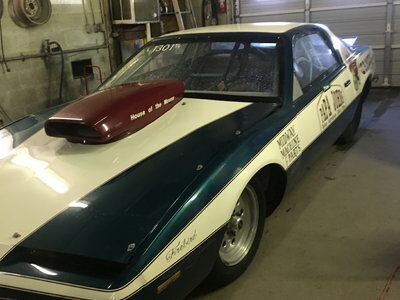 This 4×4 super stock Ford is build to pull, and pull hard! 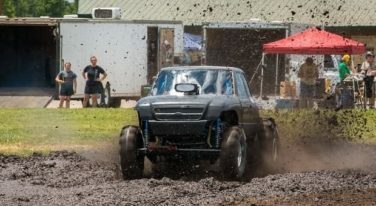 This modified pulling truck is NTPA certified! 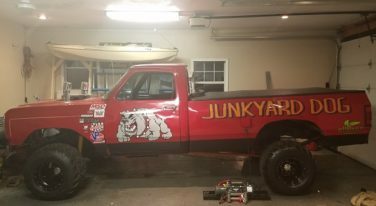 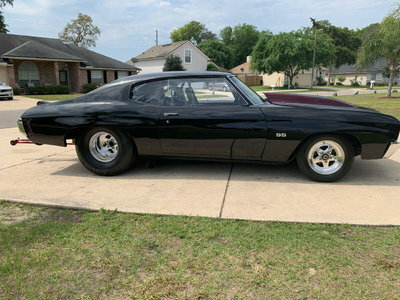 This pulling truck is more than ready to haul in pro or super stock! 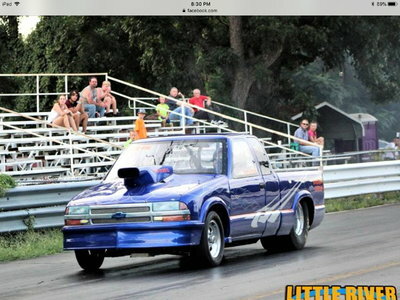 This naturally aspirated pulling truck features a 648 Ford, C-heads, TFS injection and the best of everything inside! 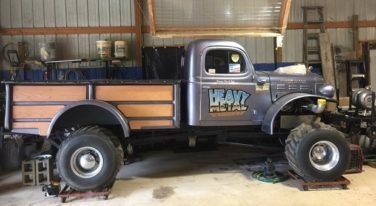 This hefty Dodge is ready to haul however much you need for a heck of a distance!